Just before thanks g, Jordan braved the Lincoln Tunnel and headed into New Jersey to interview the fine gentlemen of the New Jersey Nets at one of their practices. Clearly, Mama needs to be more demanding when it comes to a stick mic, so turn up your audio volume and enjoy! Awesome video. I like the dude with the headband. 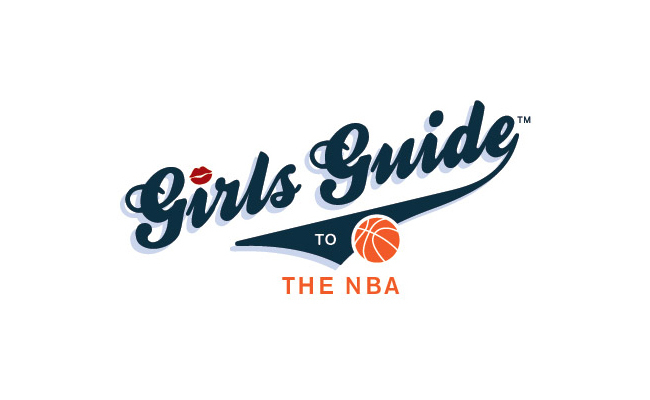 Jordan Zucker, sports enthusiast, shares the joys of being a female basketball fan.